Professional website design is a must-have for any successful business. Currently, the website designer is becoming more highly sought-after than ever. Although many companies use blog services for their websites, these generic websites are built off of similar templates. For the best in web development, a professional website designer can construct you a site that matches best what our human brains want to see and connect with. Most small business owners have no idea what their marketing message is. They rarely have marketing departments and even more rarely have the time available to come up with the branding they want for their company. 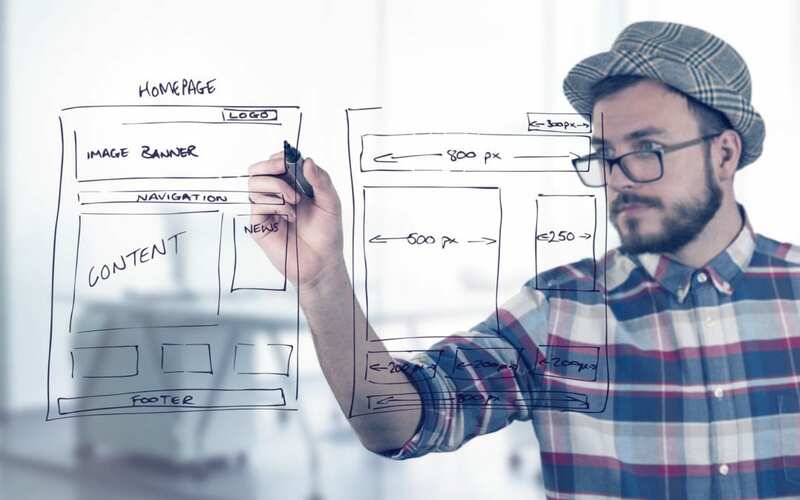 Professional website development can brainstorm and talk over this strategy with the client and can help the business owner express what differentiates their business from their opponents. Understanding how words influence a company’s brand is an essential part of building its website. Keyword discovery and site mapping are key processes for SEO that web designers can assist business owners with. This phase consists of looking at available content, the competition’s websites, exploring the existing data and keyword tools. Afterward, a web developer discusses strategy with the small business owner, mapping the appropriate business phrases and adapting it to content. In generic website can’t provide businesses with optimal search engine terms, like designers can. A vital aspect of website development is creating user personas online. This can greatly increase traffic flows on your site, because it offers users a specific focus to attend to when they visit. It also allows them to create an emotional response, which helps build a connection with the content the website offers. Generic blogs can’t make a user feel “at home” or a “sense of belonging” like allowing unique user personas and the community they foster. Marketers and business owners are busy enough and it’s the job of professional website designers to explain and walk them though the process in an efficient and natural manner. When it comes to web development, a web designer is the way to go.